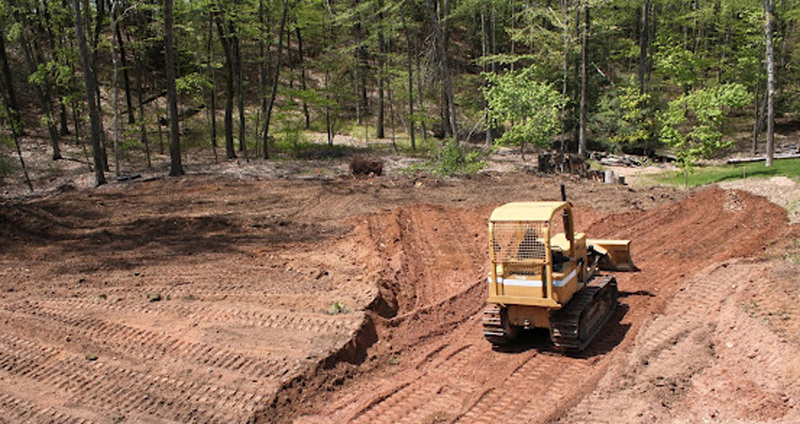 Our designers have the experience and vision to properly contour your property. We minimize slopes; enable proper drainage; add privacy and highlight outdoor entertaining areas. We go above and beyond focusing on plantings - our designs are functional and in-scale with your home. And our operators are the best in the business! 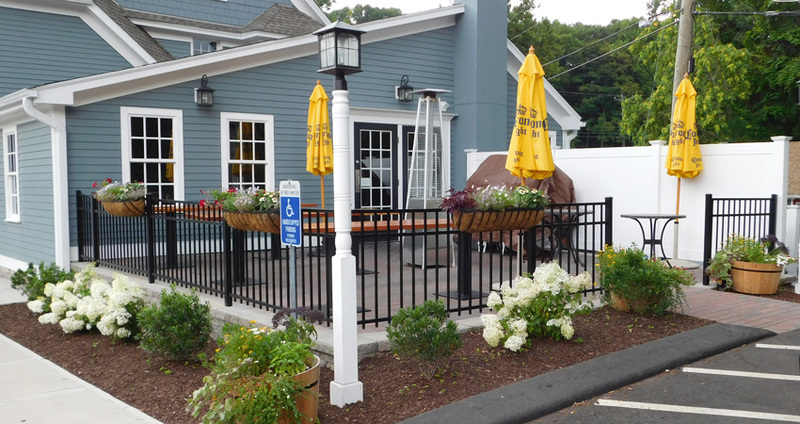 With our extensive knowledge of materials, layout design and experience in installation procedures, Glastonbury Fence Company has built a reputation that is unsurpassed in the area. No matter how simple or complex your fencing project, we have the experience and skill to give you the finished result and satisfaction you deserve. Trust us, after 35+ years in the business, we know a thing or two about making your yard look stunning, no matter what the weather. 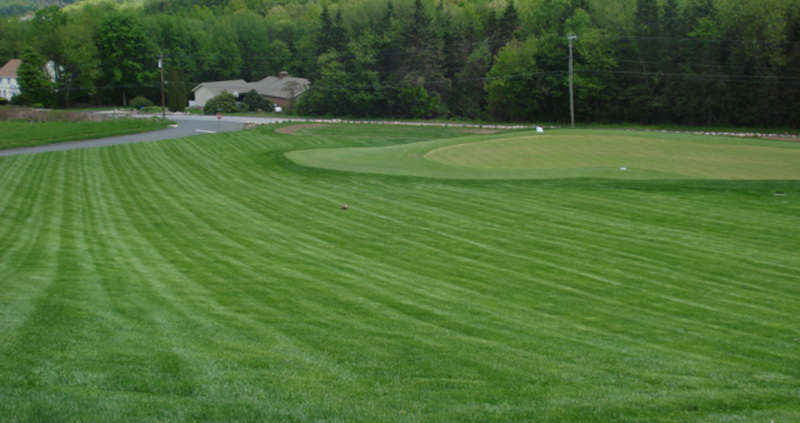 We pride ourselves on an in-depth and comprehensive lawn care approach that produces unmatched results. Your lawn will be so pristine, your neighbors will be green with envy. In addition to our many landscaping services, we are experts in stone work and hardscaping. 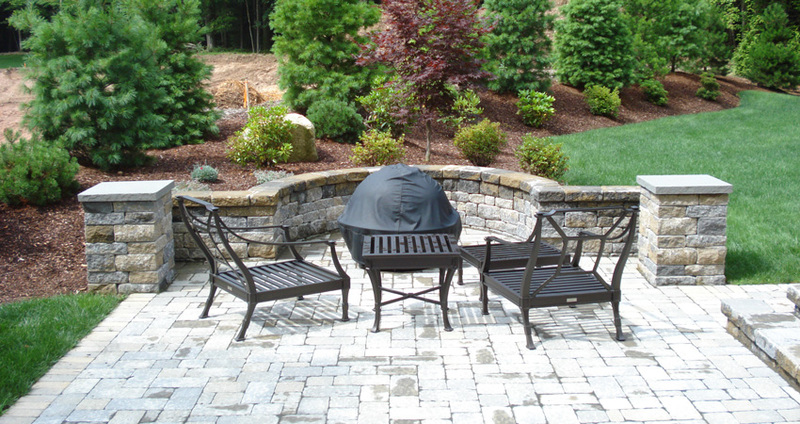 Our trained hardscape designers ensure that each and every one of our customers receive top quality results so they can thoroughly enjoy their outdoor living spaces. We love to add value, beauty and functionality to our customer's properties. Here in Connecticut we know all about harsh winters. 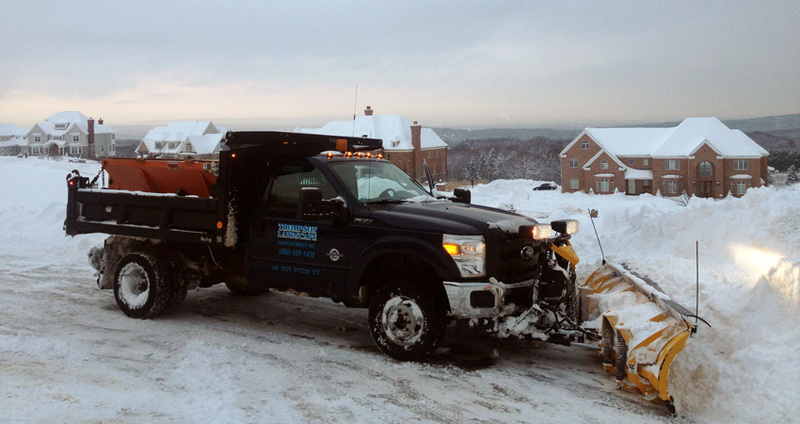 When winter weather strikes, our team is quick to respond with a full fleet of well-maintained snow and ice fighting trucks and equipment. Our crews provide dependable, professional service - working hard to ensure that you safely get where you need to go in a timely manner. Get in touch with us to schedule your free consultation!